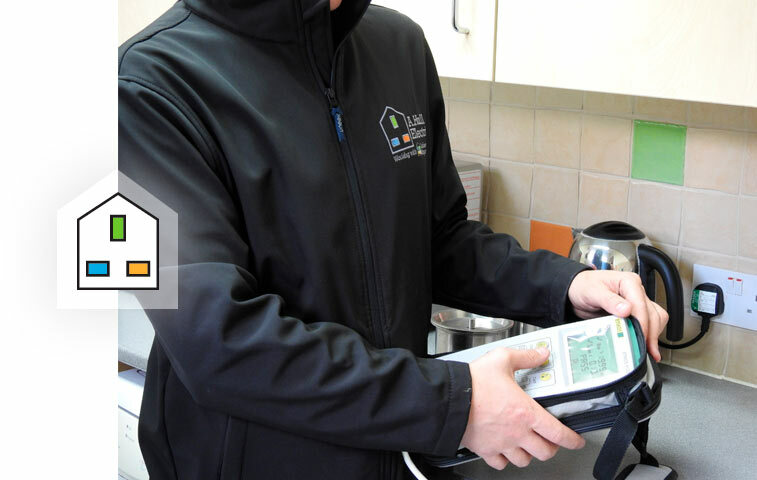 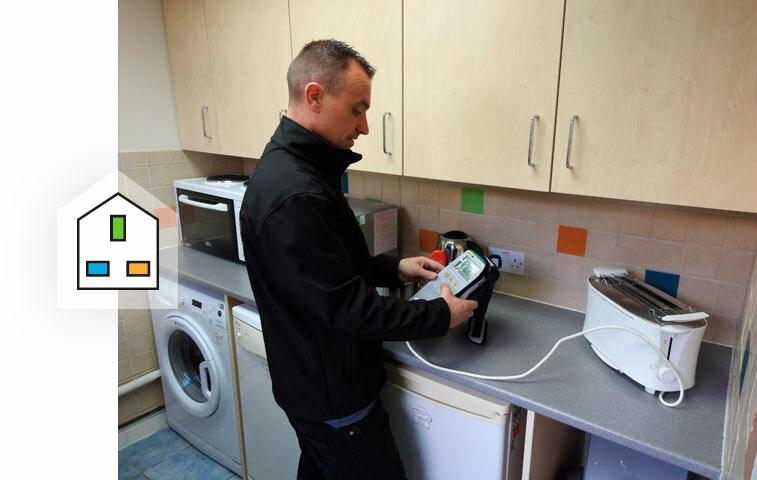 Any business is required by law to ensure all appliances, from kettles through to portable heaters have undergone annual Portable Appliance Testing (PAT). 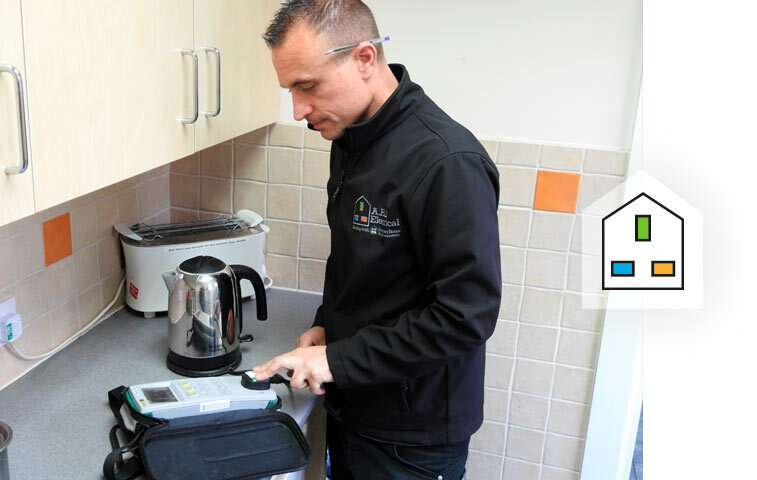 Our electricians are equipped with the latest testing equipment to ensure your appliances are tested to the highest standards and meet all requirements. 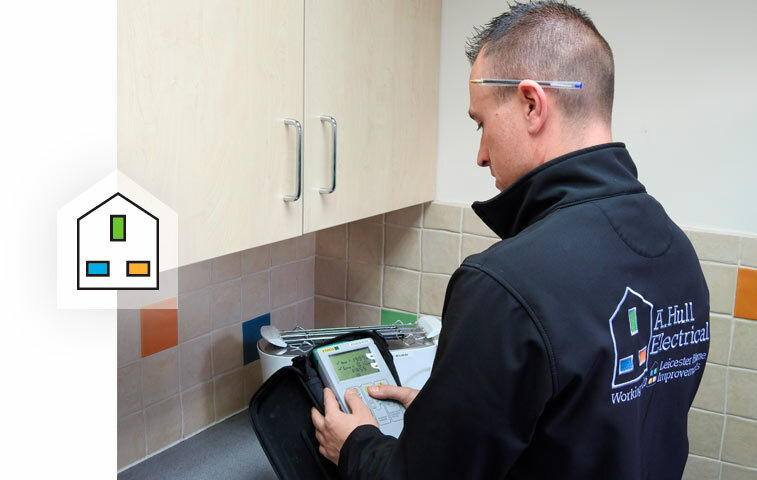 The test involves a technical and visual test of the equipment to determine whether or not it is safe to use, and dependent on its findings we will give the appliance a pass or fail status.